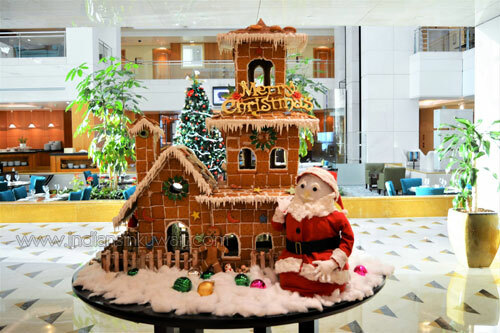 The tree, the glittering decor, the fun and festive ambience all combine to make Marriott Hotels in Kuwait the perfect venues to celebrate the Christmas and New Year in style. The festivities begin with a grand Christmas celebration, diners visiting Kuwait’s best steakhouse “Terrace Grill” at the JW Marriott Kuwait City can enjoy an unforgettable holiday dining experience accompanied by the finest certified US Angus beef, wagyu beef cuts and mouth-watering seafood dishes for lunch and dinner. Meanwhile, guests visiting the Crossroads Restaurant will be treated to an elegant international buffet featuring traditional Christmas dishes such as turkey roulade with dry apricots, stuffed turkey, Christmas cake and a lot more. 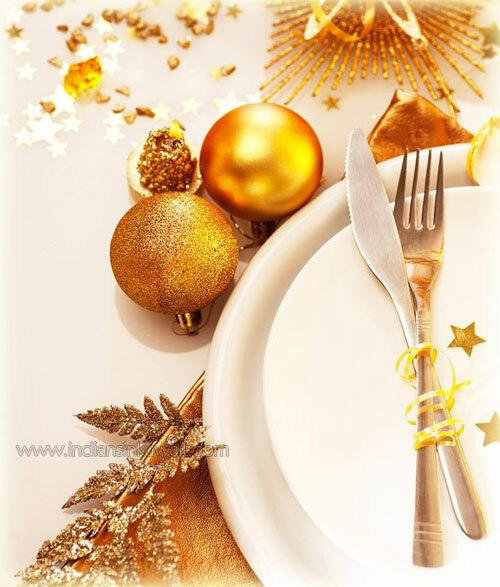 Furthermore, guests visiting the Courtyard by Marriott Hotel’s renowned “Soul and Spice” Restaurant on Christmas can enjoy an exceptional lunch and dinner filled with Christmas cheer. At the Atrium Restaurant, located in the heart of the hotel’s stunning lobby, diners can feast on a huge selection of international Christmas dishes including roasted turkey with cranberry sauce, yorkshire pudding, special Christmas desserts and much more. 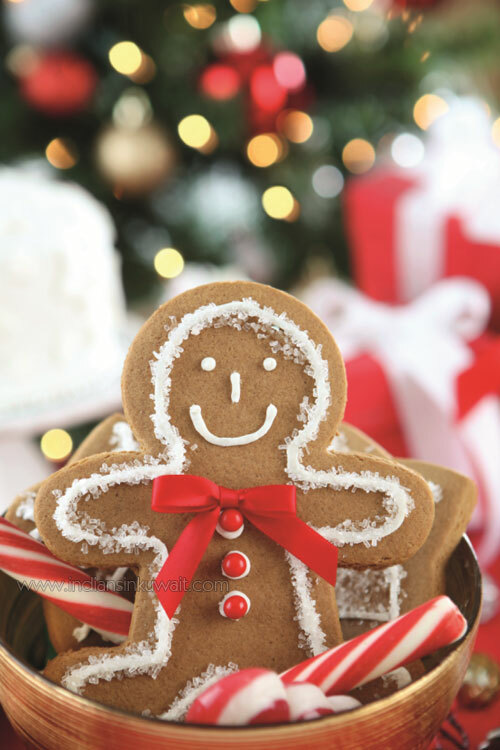 To top off the captivating Christmas mood, guests are invited to ring in the New Year with live entertainment and a wide range of gastronomic delights at Marriott properties to Bid Adieu to 2017 in style. 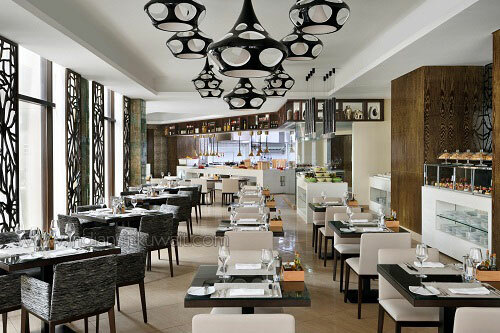 The JW Marriott Kuwait City is set to be transformed into the trendiest place in town, with the lively ambience at Crossroads Restaurant complete with music and sensational décor, including party poppers, hats and horns. The Terrace Grill Steakhouse will offer mesmerizing live music and a delicious five-course menu. 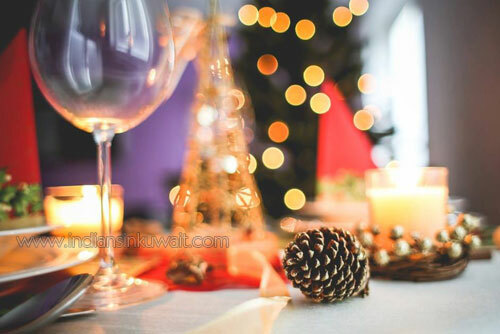 In addition, guests at the Courtyard by Marriott Kuwait City will celebrate the countdown to 2018 with elegance and style as three of Kuwait’s finest restaurants share their cuisine to create an extravagant evening of delicious food, live music and general merriment. Blendz Restaurant at the Residence by Marriott Kuwait City will also be offering special a la carte menus throughout the Festive Season. “We would like to take this opportunity to wish our guests and their families a merry Christmas and a Happy New Year.” Said George Aoun, the hotels’ Cluster General Manager. 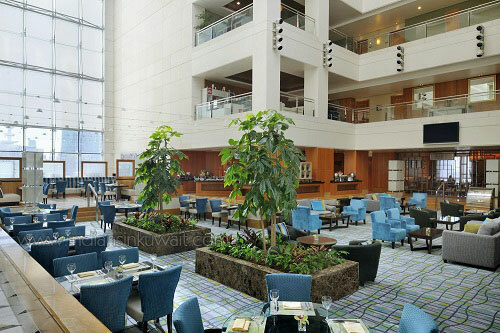 “This year we have upgraded our food & beverage menus to provide a high level of guest satisfaction” Aoun added.